Happy New Year from FADA! 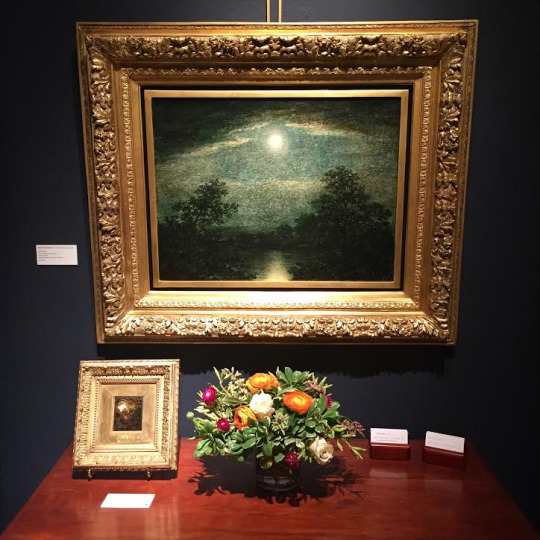 Although 2016 has received mixed reviews, FADA members featured their gallery programs worldwide. 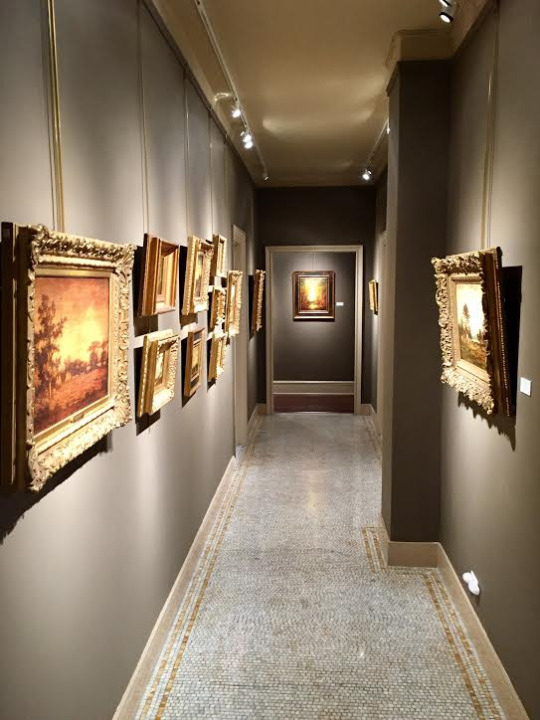 Participating in art fairs, curating exhibitions and lending to museum shows, FADA’s outreach expanded globally, especially through FADA’s support of art installation Salon de Fleurus which debuted at two European museums. Learn more about member galleries’ projects showcasing their unique collecting specialities with 2016 highlights below. 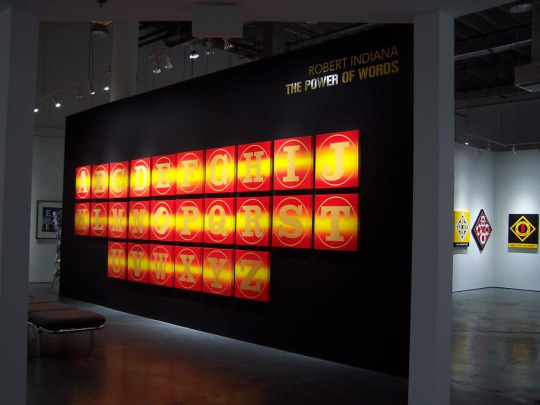 FADA is already looking forward to 2017 with a presentation of Desert X, a contemporary art biennial, at the FADA-founded LA Art Show, January 11th-15th. Booth #1004 introduces participating artists and the questions they will address in site-specific installations amidst the expansive Coachella Valley landscape. Looking forward to an art-filled 2017! 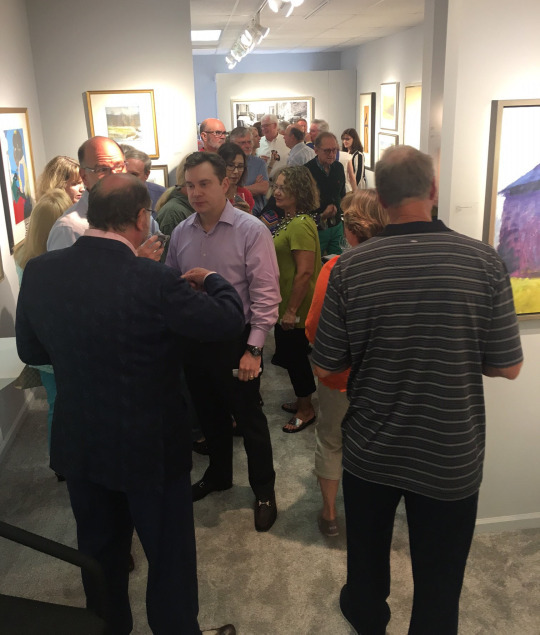 While participating in many popular art fairs from coast to coast, including Art on Paper, Art New York, Seattle Art Fair and Art Miami, Charlotte based Jerald Melberg Gallery opened a pop-up space in Blowing Rock, NC from June-November. 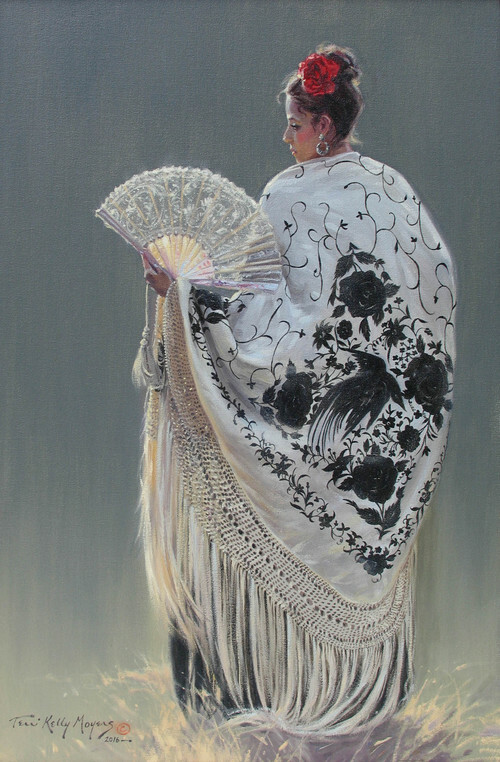 The Hickory Museum of Art acquired a Lee Hall painting for their permanent collection. “Maine Edges” will be included in the museum’s upcoming exhibition “Woman Made: Women Artists from the Hickory Museum of Art Collection” December 17 - April 23, 2017. 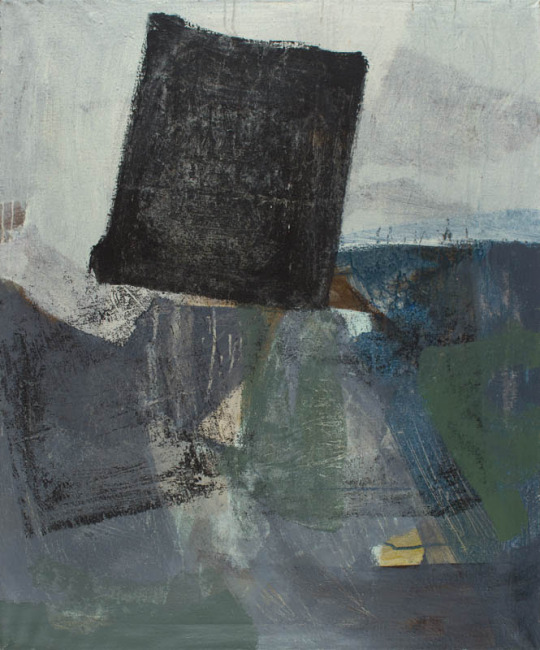 Lee Hall’s works, deriving from the tradition of abstractions produced by meditations on nature, were featured in a solo-show last fall at the gallery, Lee Hall: Celebration. 19th and 20th century American art, including the Taos Society of Artists, artists of the American West, and masters of American Impressionism and Modernism Two heads are better than one. 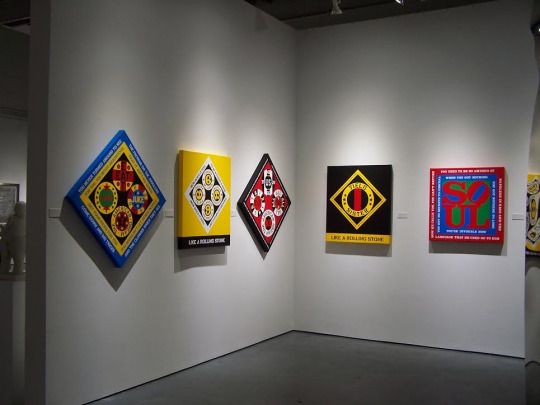 Nedra Matteucci Galleries held two exhibitions, each featuring two artists: Natural Wonders: Paintings by Chris Morel and Sculpture by Dan Ostermiller, and John Moyers and Terri Kelly Moyers: Time-honored Traditions in Painting. 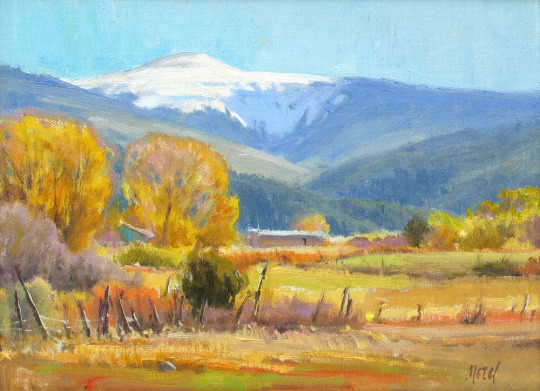 The first featured Chris Morel’s luminous southwestern landscapes and Dan Ostermiller’s expressive animal bronzes while the second paired husband and wife artists, John Moyers and Terri Kelly Moyers, in a presentation of their newest collection of original oil paintings, showcasing a broad range of locations.